Tesla CEO Elon Musk owns about 20 percent of the electric car company. 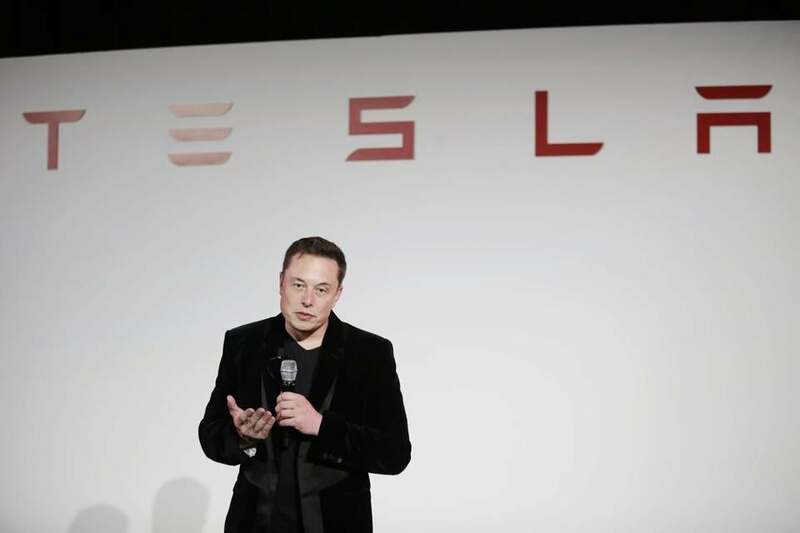 SAN FRANCISCO — Two of Tesla Inc.’s largest shareholders are supporting a plan to award Elon Musk a compensation package valued at $2.6 billion, a show of confidence in the electric-car maker’s bid to keep its visionary CEO around for the long haul. Baillie Gifford & Co. and T. Rowe Price Group Inc., which combined own about 14 percent of Tesla stock, indicated to Bloomberg News that they’ll vote in favor of the board’s proposal at the March 21 special meeting. The unprecedented pay package, which could significantly dilute shareholders, would likely have slim chances of getting passed at any other company. Proxy adviser Glass Lewis & Co. has recommended that investors turn down the plan. But Tesla isn’t a typical company and Musk, 46, isn’t a conventional chief executive officer. Musk, who owns about 20 percent of Tesla, and his brother Kimbal Musk, a company director, won’t vote on the plan at the company’s special meeting. Edinburgh-based Baillie Gifford, founded in 1908 and one of the world’s most active technology investors, owns about 7.6 percent of Tesla’s shares, according to data compiled by Bloomberg. Baltimore-based T. Rowe Price holds about 6.4 percent. Tesla’s success in recent years has underscored the company’s dependence on Musk and has spurred some concern that his other ventures, including Space Exploration Technologies Corp. — known as SpaceX — and Boring Co., will rob the company of his full attention. “I expect to remain CEO for the foreseeable future,” Musk said during Tesla’s earnings call in February.